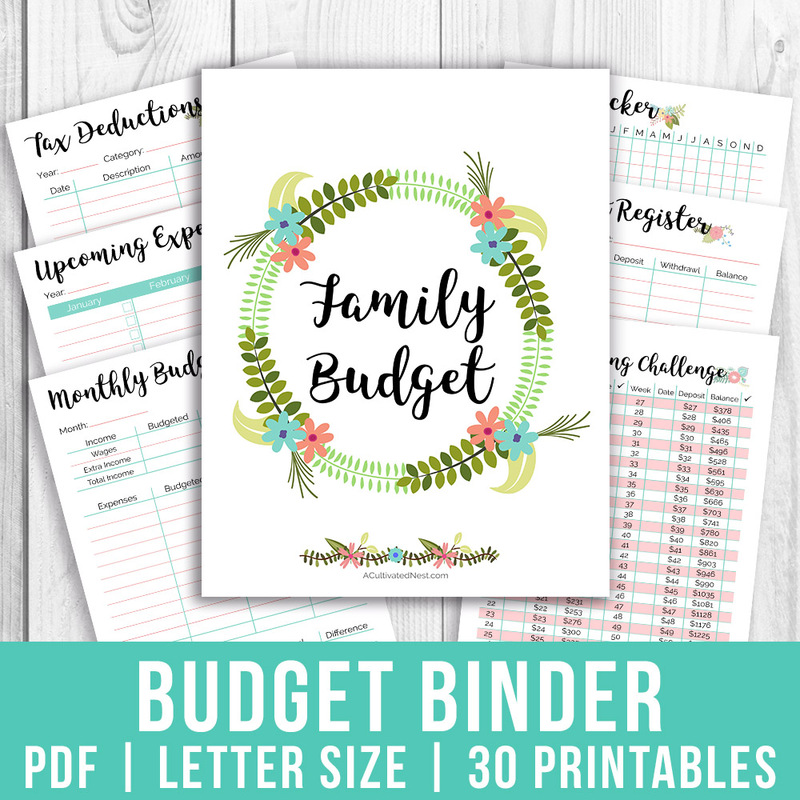 If you’re in charge of your family’s budget, then you need a budget binder! 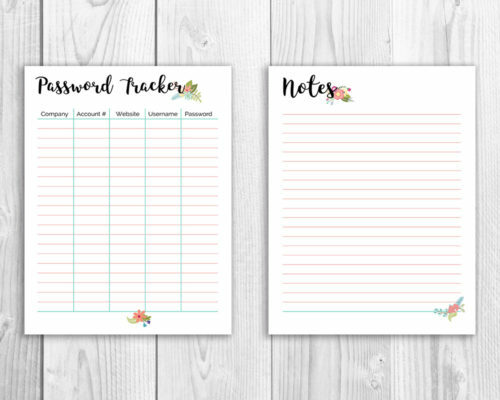 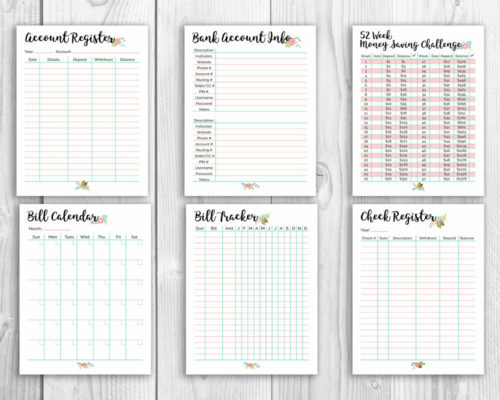 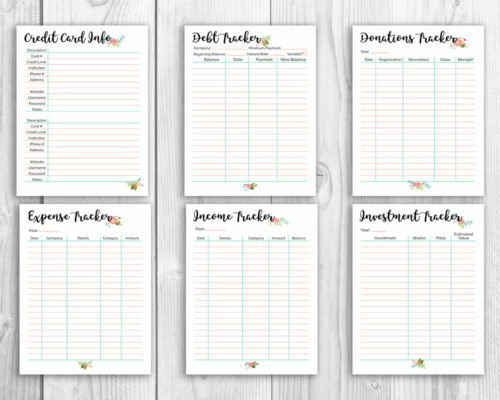 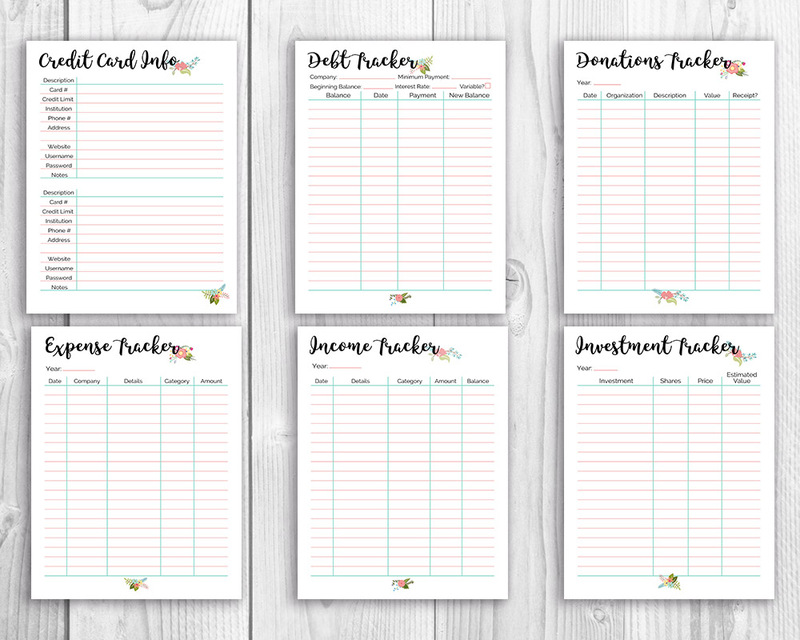 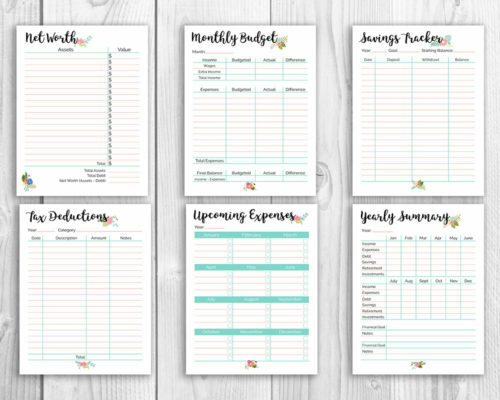 With 30 printables total (including covers, tabs, and spines), this budget binder has everything you could possibly need to track your family’s money and keep your finances organized! 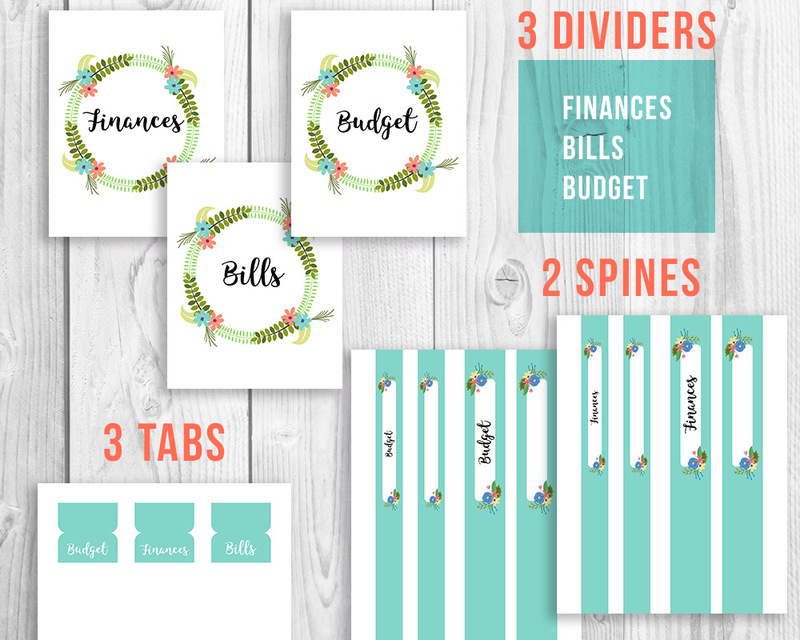 It can be hard to keep your finances organized, regardless of whether you have a big family or just your own fiances to manage. 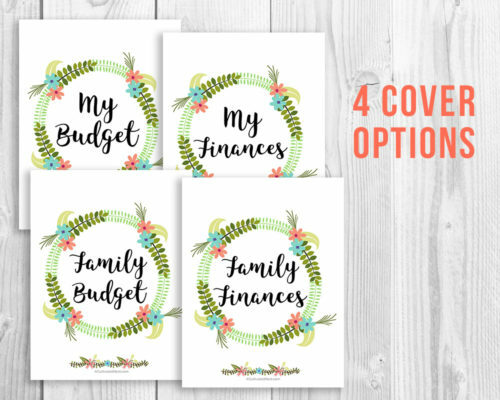 There are just so many different financial areas to take into consideration! 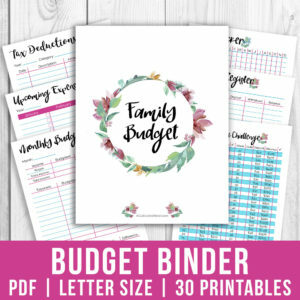 That’s why everyone needs a Budget Binder. 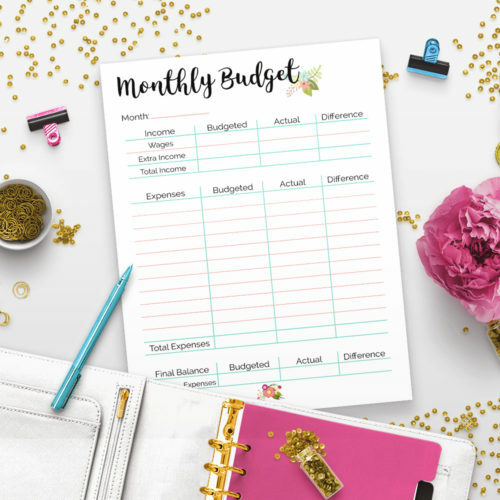 A budget binder is actually a very simple concept. 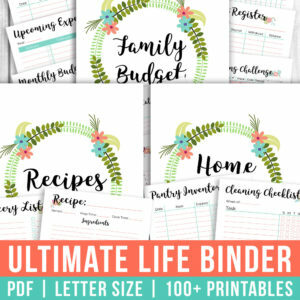 It’s just a three-ring binder that you fill with handy pages that help you organize and track your finances. That way whenever you need to reference any financial info or want to double check how you’re doing financially, you have a single source that you can go to. 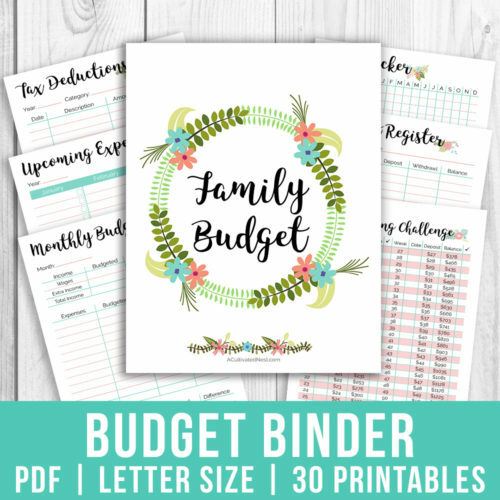 If you’re in charge of managing the budget in your household, then a budget binder is pretty much a necessity! 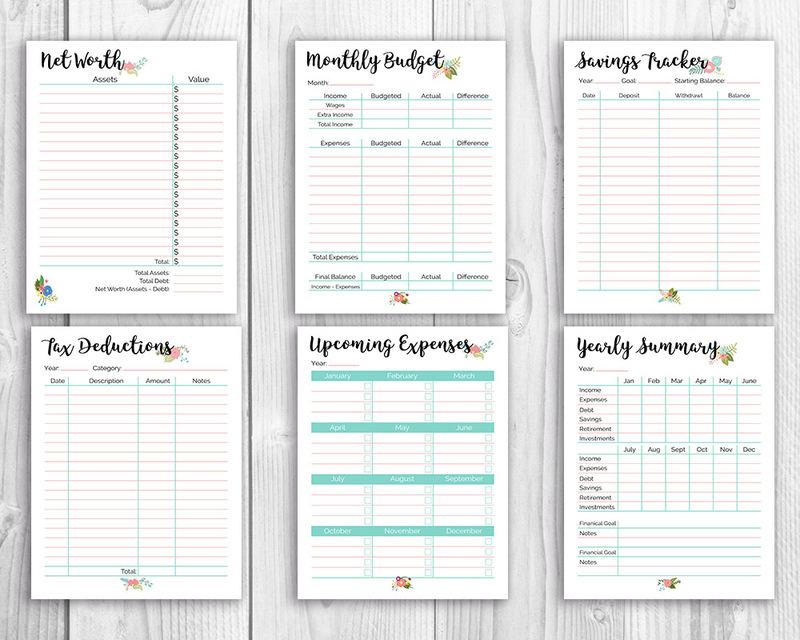 This pretty floral printable budget binder includes 30 beautiful printables (including covers, tabs, and spines), ready to be turned into the perfect family budget binder. 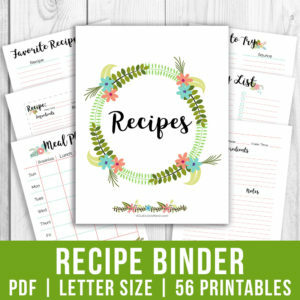 With so many pages included, any worksheet or reference sheet you could possibly need is right here! 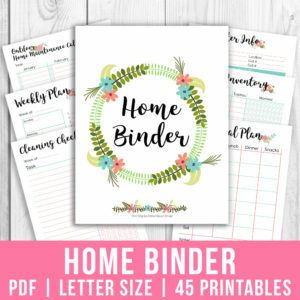 You might also like our Watercolor Floral Budget Binder!